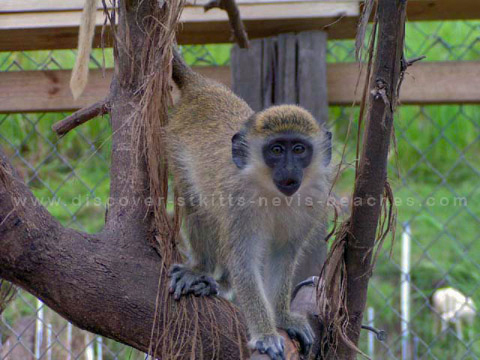 Looking for St Kitts Nevis Links? 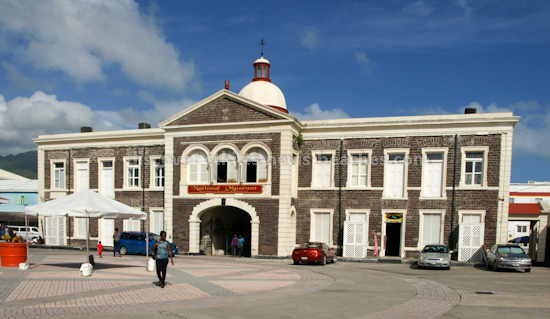 On this page I've compiled a listing of St Kitts Nevis links to websites with useful information about St Kitts and Nevis. I have also listed some links to other travel related resources. The Official Website for Culturama, Nevis' Summer Festival. 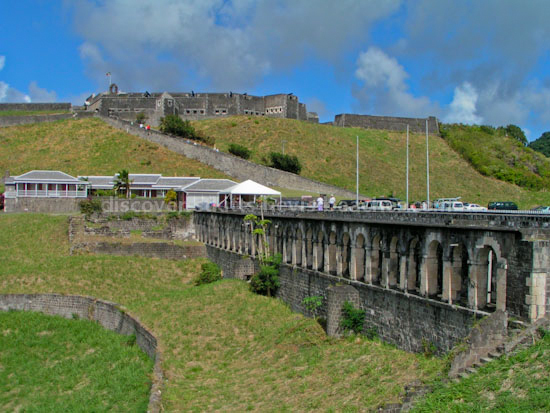 Regular visitor to St. Kitts and now resident of St Kitts shares her love of the island through this site which features a friendly forum where you can talk about the islands, view visitors' photos and read reviews of restaurants and other places. Visit TripAdvisor.com to read articles and reviews about St. Kitts and Nevis Hotels and Attractions.